The controversial crowdfunding site Crowdcube has listed the founder of online estate agency Doorsteps as one of its five ‘entrepreneurs of the year’. Crowdcube was at the centre of a heated debate during and after the collapse of Emoov, another online agency which raised millions of pounds through the platform. Most controversially - and with the agreement of Crowdcube - Emoov sharply reduced its notional value near the very end of its final crowdfunding raise on the platform. 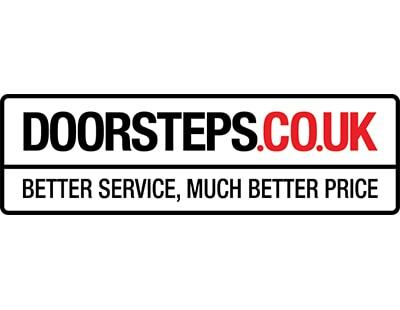 Another online agency that has raised money on Crowdcube is Doorsteps, which usually charges a flat fee of £99 but - in the build-up to Christmas - temporarily dropped its flat fee to £1. Doorsteps was founded by Akshay Ruparelia, who is now 20 but was a teenager when he set up the agency from his parents’ home. The platform asks visitors to its website to vote for Ruparelia or any of the other four non-agency entrepreneurs it lists as its top figures of the year; Doorsteps itself is promoting the vote on social media. 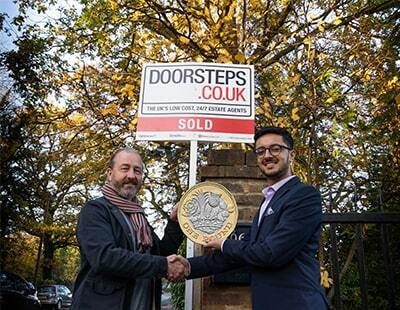 Last year Doorsteps achieved more than twice its crowdfunding target - in October it got £870,000 from investors after initially targeting £400,000. The campaign was backed by 662 investors for a pitch which valued the agency at £18m. Call me stupid but how on earth does someone get to a valuation of £18M !